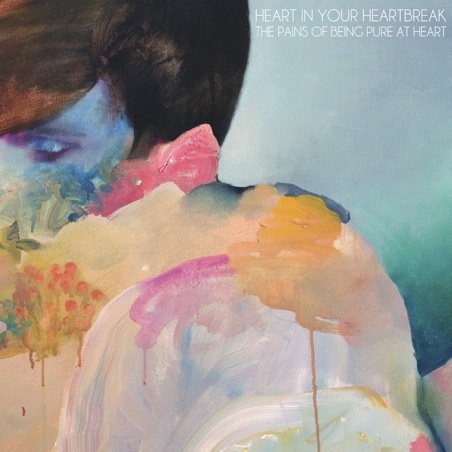 Lovely new stuff by The Pains Of Being Pure At Heart, who return today with 'Heart In Your Heartbreak'. Those who were roped in by their soft, melodic indie-pop sound (like this, for example) will most definitely be pleased. The track also flies into our 'Certified New' page. So yeah, its pretty damn good!